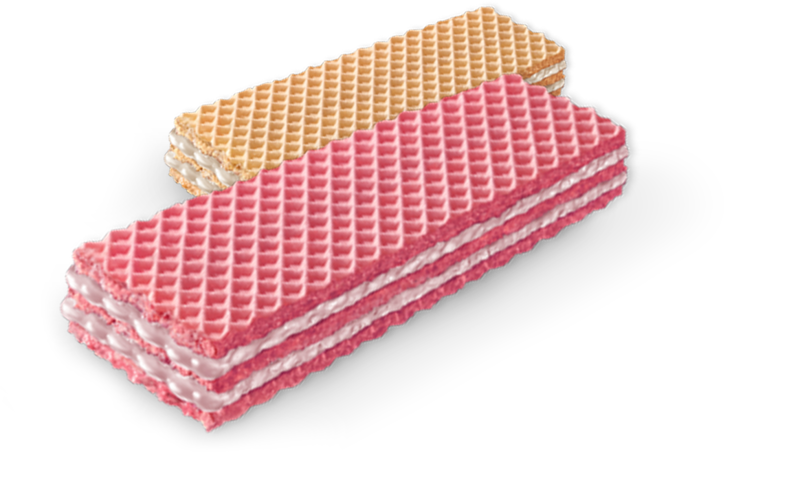 We are in the wafer business. American made and proud! 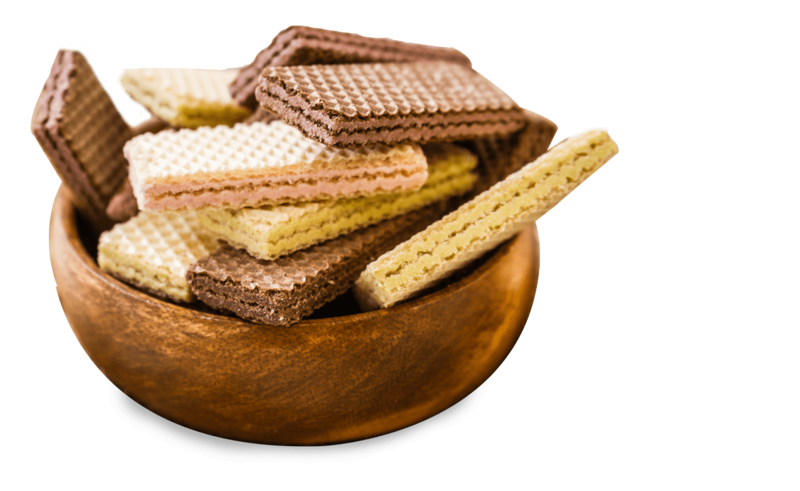 At Signature Wafers we specialize in wafer manufacturing. 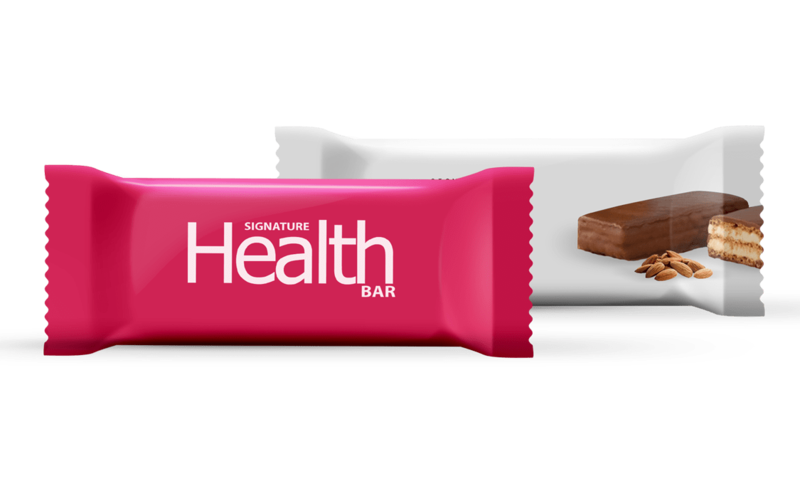 As the largest private label wafer manufacturer in the U.S. we strive to bring you the most innovative and highest quality products. 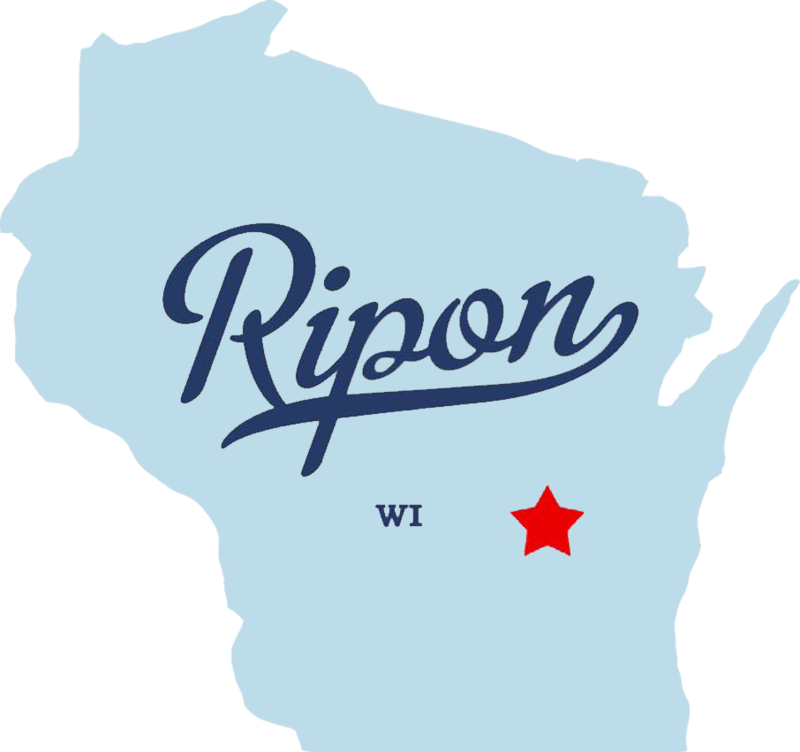 We are celebrating the reopening of a factory established in 1973 creating numerous jobs and bringing the heritage of cookie making back to Ripon, WI. Our full site coming soon. Business is up and running as usual so for now, feel free to get in touch.